Interest in mycoprotein and yeast biomass derived proteins has shifted since the mid twentieth century from a source of basic food, to specialty products which act as meat substitutes. This has been successfully achieved, and appears to be an expanding line. In addition, other products derived from biomass have been developed as food additives, which enhance the functional properties of other food-base formulations, such as flavor, emulsifying properties, and texture. This tendency is likely to be reinforced in the foreseeable future, as the risk of new food episodes emerging from uncontrolled industrial production practices, such as Bovine Spongiform Encephalopathy (BSE), variant Creutzfeldt-Jakob Disease (vCJD) or dioxin contaminations appear. In addition, some appreciated food stocks such as fish, appear to suffer increasing pressure, and limitations in catch quotas may in future bring in the development of mycoprotein-based fish substitutes. The increasing sophistication of mycoprotein-based food technology will not only facilitate the appearance of diverse specialty products in the near future. It will remain, as it did before, an important technology base for the fast production of foods in logistically demanding conditions. These include war conflicts, famine crisis, or cases of declared but uncontrolled contamination of foods. The validity of these technologies for the production of food in the long term should be kept into consideration, given the practical advantages derived from compactness of the installations, the inherent safety of the fermentation technique, and the recycling potential of the by-products. The use of genetically modified fungi for the production of foods is an inspiring subject, given the massive potential that DNA technologies have provided for the generation of new products. However, the introduction of this technology into traditional industries is currently limited by public perception. An increasing number of research studies are focusing on the development of genetically modified fungi for application in the food industries (Dequin 2001; MacCabe et al. 2002), but a very limited number of these studies have emerged in the form of new products or patents. Recently, a method of production of a fermented beverage using genetically modified yeast strains has been registered (US Patent 6326184 2001). However, the majority of food companies avoid the use of genetically modified raw materials or strains, and traditional processes dominate the market. The application of these techniques into real products is still considered as a long term process, which will depend on public acceptance (Uzogara 2000). Our view is that there is a market for protein products of fungal origin, aimed at animal and human consumption, with the mycoprotein process (Quorn products) as a remarkable example. The success of the Quorn myco-protein process is determined by the product concept, where the business idea determines the design and development of process and product. 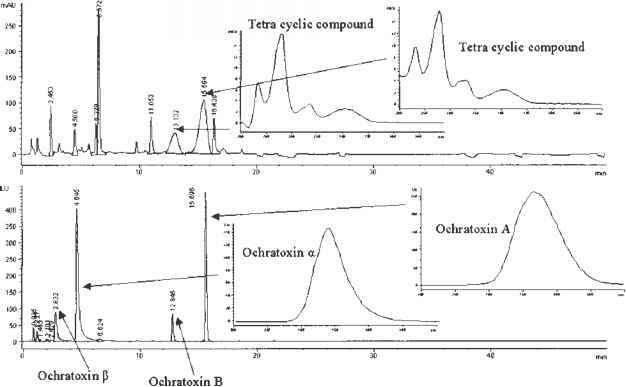 Similar examples, applied to the production of new protein products from wild type and recombinant GRAS strains (Wolf 1996) will result in new processes and high value food products in the future. 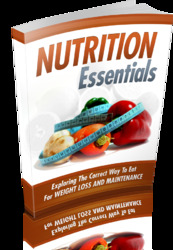 Get All The Support And Guidance You Need To Be A Success At Understanding Nutrition. This Book Is One Of The Most Valuable Resources In The World When It Comes To Exploring The Correct Way To Eat For Weight Loss And Maintenance.